Richard Norman lives in Halifax. He has recently published poetry in The Malahat Review, The Puritan, and CV2, among other Canadian journals. 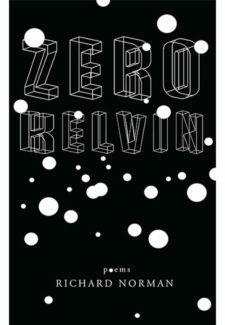 Zero Kelvin is his first collection.